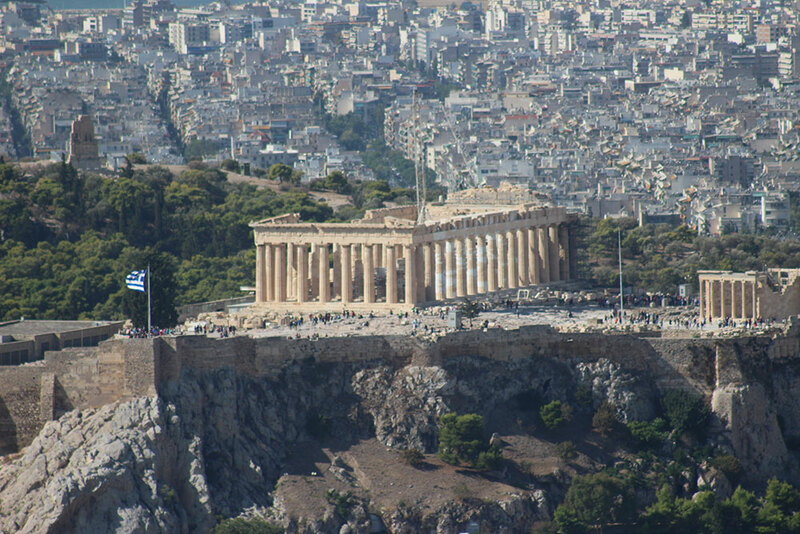 Classical Studies is the study of the cultures of the Ancient Greeks and Romans and the ways that these cultures have influenced people through history, and continue to influence our modern society and culture. 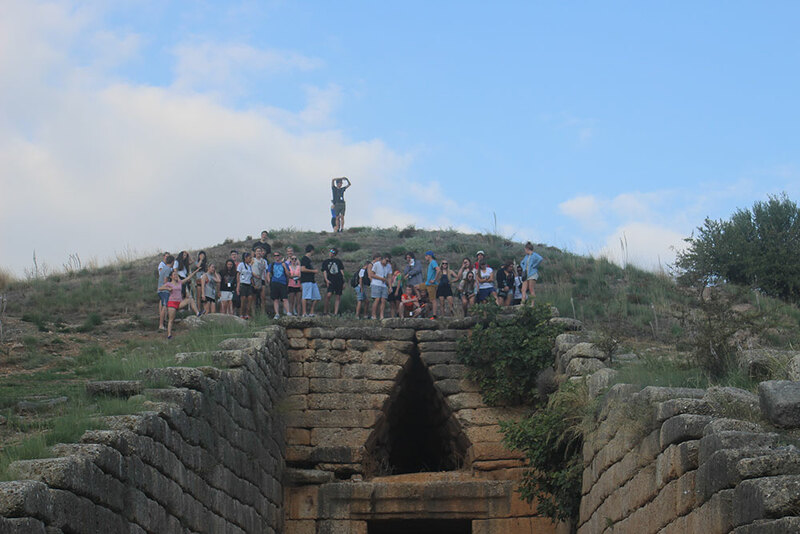 Most students have some experience of the myths and legends of the ancient world and Classical Studies seeks to build on this experience while expanding students’ knowledge in the areas of mythology, art, drama, literature and history. Students are provided with the opportunity to develop their critical and creative thinking as well as their skills in researching, processing, analysing and presenting information. 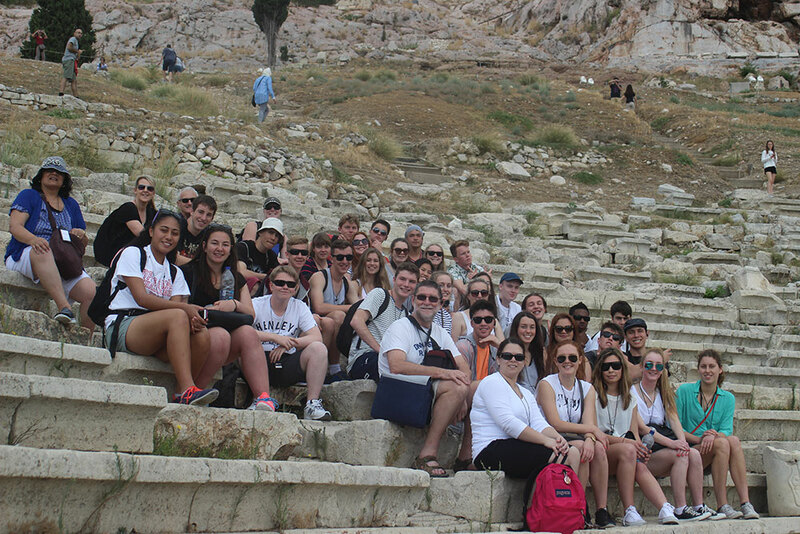 Classical Studies is available at Mount Albert Grammar School in Years 12 and 13 to take for NCEA Level 2 and Level 3. It comes under the auspices of the Social Science Faculty. 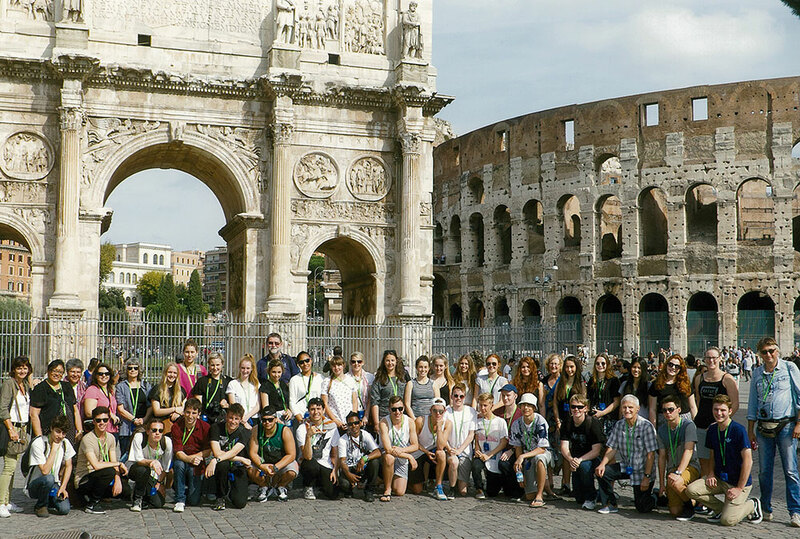 Level 2 Classical Studies concentrates on Ancient Greece; Level Three concentrates on Ancient Rome. The subject can be taken for the first time at either level. NCEA standards at both levels allow students to gain credits towards university entrance literacy, and Level 3 is one of the “language rich” subjects which must be taken by students wishing to study Architecture, Health Sciences or Nursing at Auckland University. Students may wish to continue Classical Studies through papers at tertiary level. 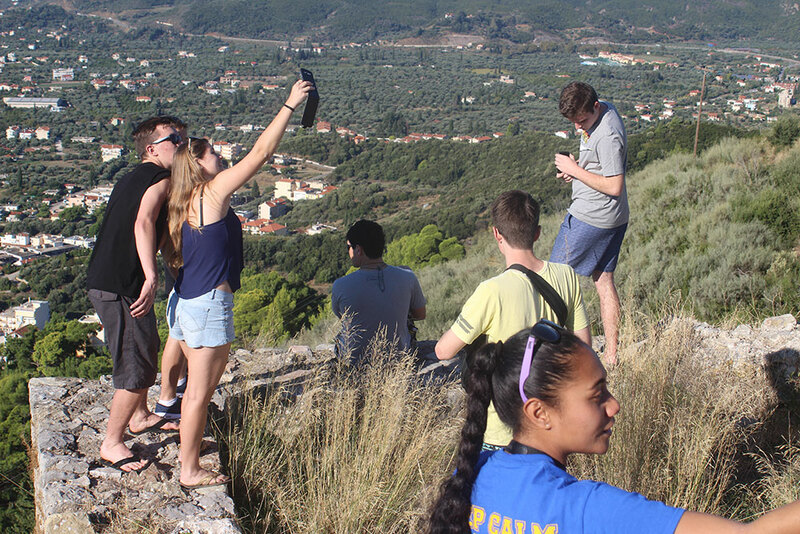 Since 2006 Mount Albert Grammar has taken five tours to Greece and Italy where students are able to see first hand many of the sites they have studied in class. A sixth trip is planned for 2017.